1948 Ford Business Coupe by Perrys Resin. One piece body. 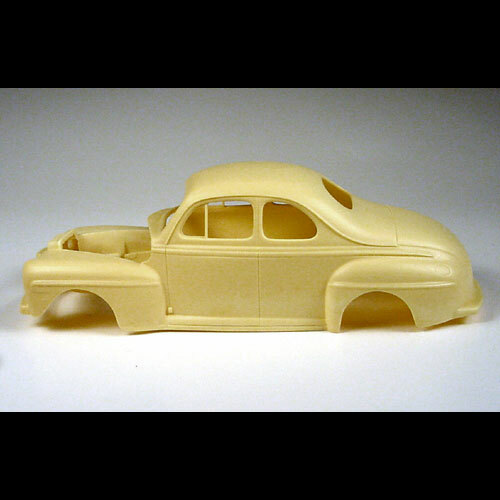 Use with: Revell- Pro Modeller 1948 Fords as donor kits.